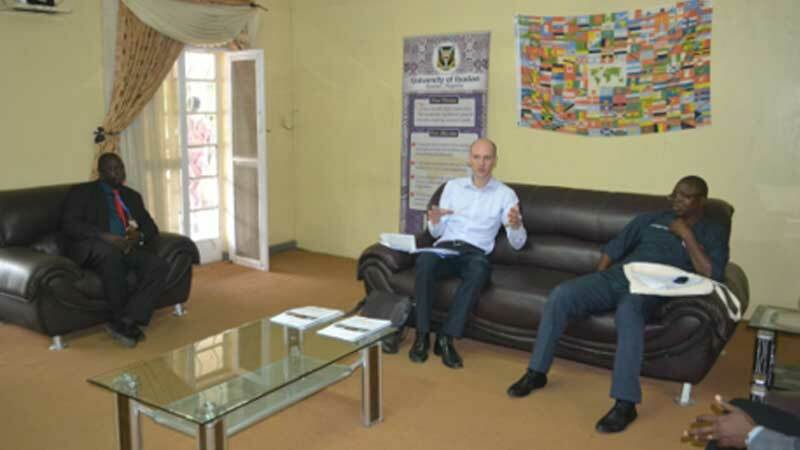 University of Ibadan is a leading postgraduate university and has developed international degree programmes and linkages with184 institutions around the world. 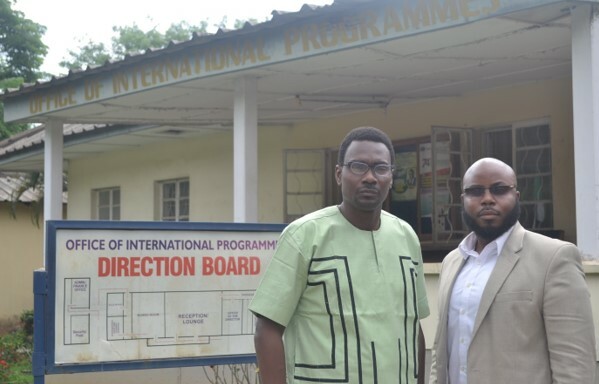 The OIP assists University of Ibadan's international engagement through international collaboration with universities and institutions worldwide. 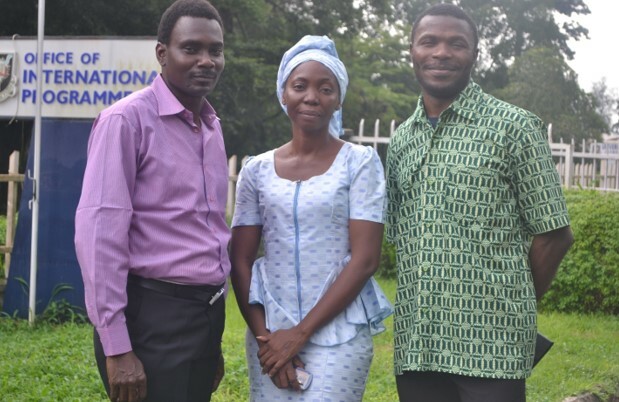 Through the MacArthur Higher Education Initiatives in Africa. 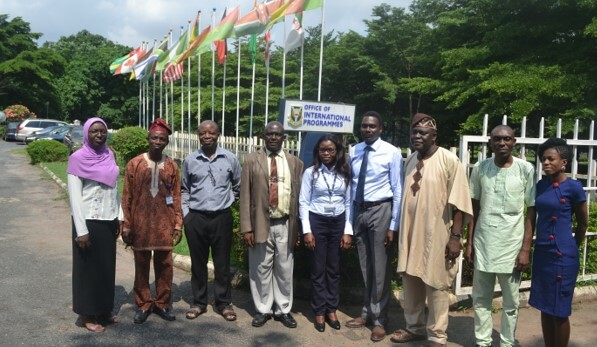 UI established additional advance manpower training and research collaborative centres.